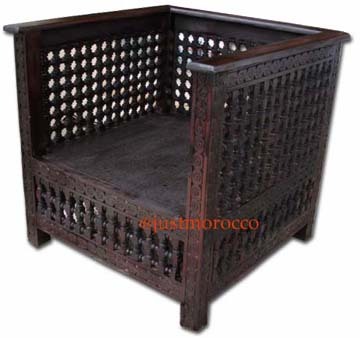 New arrival-Elegant moorish mosharabia chair, all handcarved, made of cedar. Gorgeous and will match any home decor. Custom made of this piece i available in any size .